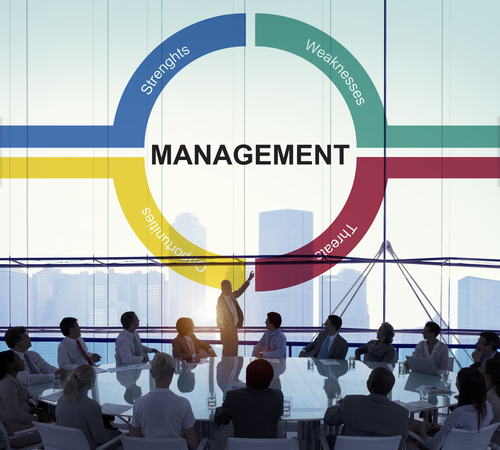 Operations management is about creating systems and processes. It’s about ensuring that your business is running as efficiently and effectively as possible. Think of your business as an engine, and each department as different parts of the engine that need to work together to create horsepower – or, in the case of your company, revenue and profits. And, like an engine, the inside of your organization can use a tune up from time to time, to keep everything running smoothly. To be effective, all areas of your organization need to collaborate, and also, compliment each other. Putting the right systems and people in place can help your company be more efficient. We have experience helping businesses grow their operations in many different ways. An operational strategy outlines how your company plans to use resources to develop your products or services. It supports your business’ corporate strategy, and plays a key role in defining your organization’s short-term and long-term goals. Adding a new major software system to your organization has a big impact on the operations of the company and the responsibilities of your employees. Not only can we help to create a new piece of software that adds value to your organization, we’ll work with your business to ensure it’s delivered as efficiently as possible. From application development to data management, our technology solutions can help your company solve what were once complex problems with ease. Our team of experts will work with you to find the best solution for your organization, developing a new piece of technology with your company’s needs and processes in mind.